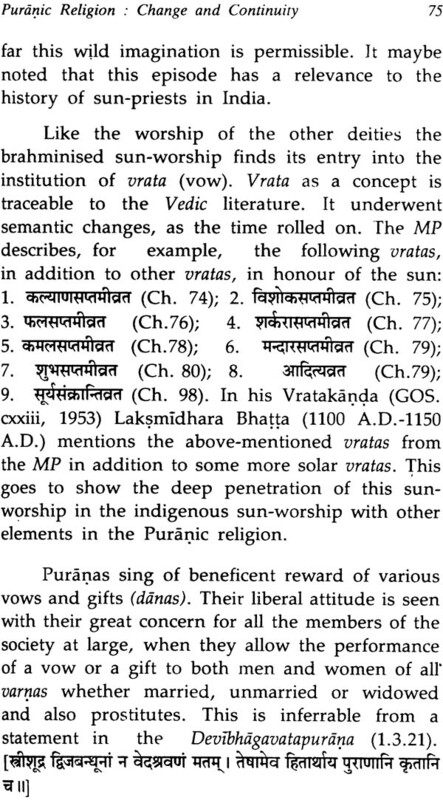 Puranas constitute a rich sector of the Sanskrit literature and literature is considered as one of the source of ancient and medieval Indian history and culture. 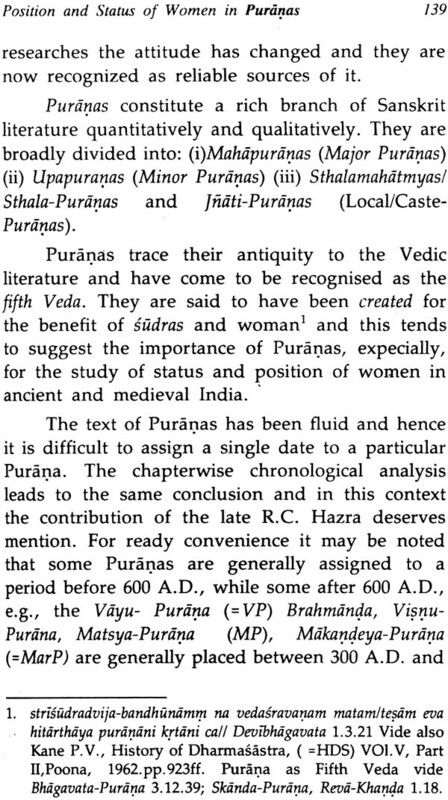 In this monograph, in addition to the evaluation of Puranas as sources of Indian history and culture in cooperation with other disciplines of knowledge, some aspects of culture, religion and society are discussed, e.g. 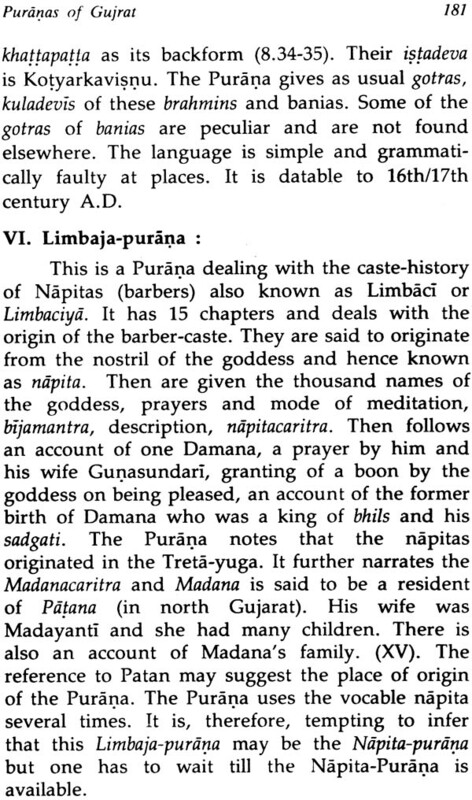 cult of manes, change and continuity in Puranic religion, position and status of women and Sudras, concept of Tirthayatra (religious tour/ pilgrimage), local geography and practices, and Varanasi-Mathura.some cultural glimpse etc. 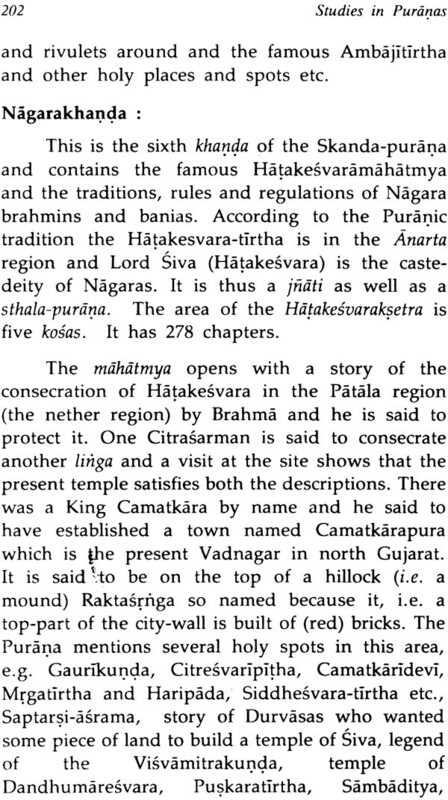 of the Matsya-Puranas, which is one of the oldest puranas and Puranas of Gujarat which deal with the history of the caste concerned and /or glory and greatness of the region concerned with social, political and religious glimpses. 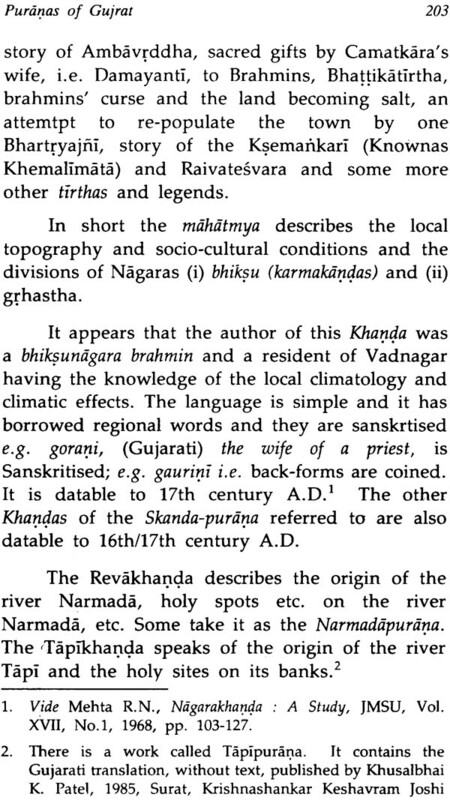 Professor S.G. Kantawala is the former Professor and Head, Department of Sanskrit,Pali and Prakrt and also the former Dean, Faulty of arts as well as the former Director, Oriental Institute, M.S University of Baroda (vadodara) with which he was also associated as the Sastra-cudamani scholar/ He is also the recipient of Presidents Award. 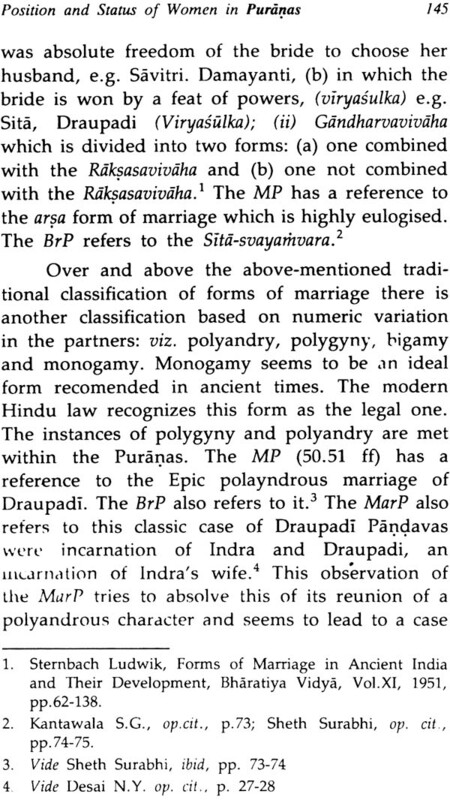 He has been the visiting Fellow in some Indian Universities. 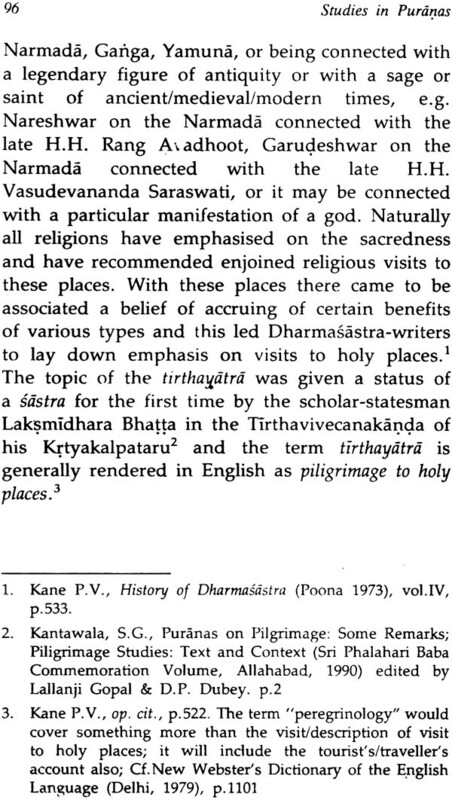 As a common wealth Scholar he visited Cambridge (U.K) and visited Toronto (Italy) to participate in an international seminar on the Valmiki-Ramayan. 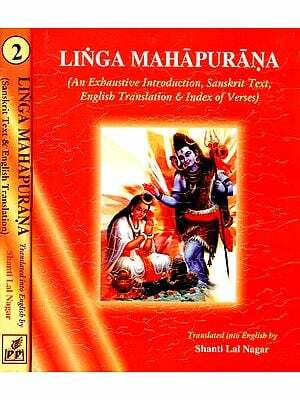 He has specialised in Vedic and Puranic Studies. He has authored two books and more than 160 research Papers in Indian and foreign journals, felicitation and commemoration volumes and encyclopedias. 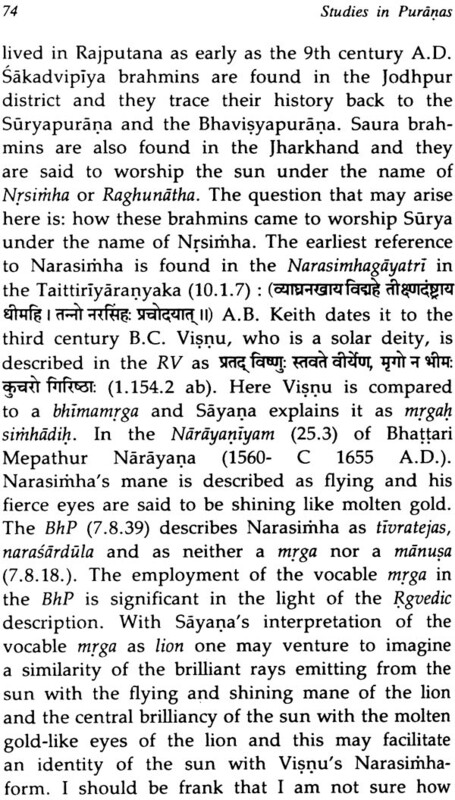 He has also presided over the Vedic and the Indian Linguistics Sections of the All-India Oriental Conference and has also attended some world-Sanskrit Conferences and submitted papers. 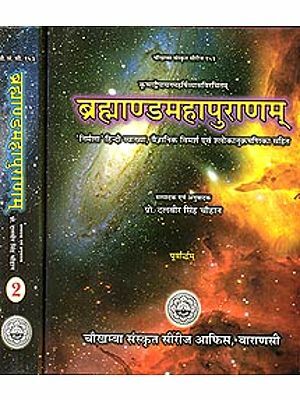 I have great pleasure to present this volume of Golden Jubilee of India's Independence Series of Rashtriya Sanskrit Sans than to our esteemed readers. The Volume varily represents the goodwill and co-operation, the Sansthan has all along been receiving from the distinguished scholars all over the country. The Sans than was established in October, 1970 as an autonomous apex body under the Ministry of Human Resource Development, Govt. 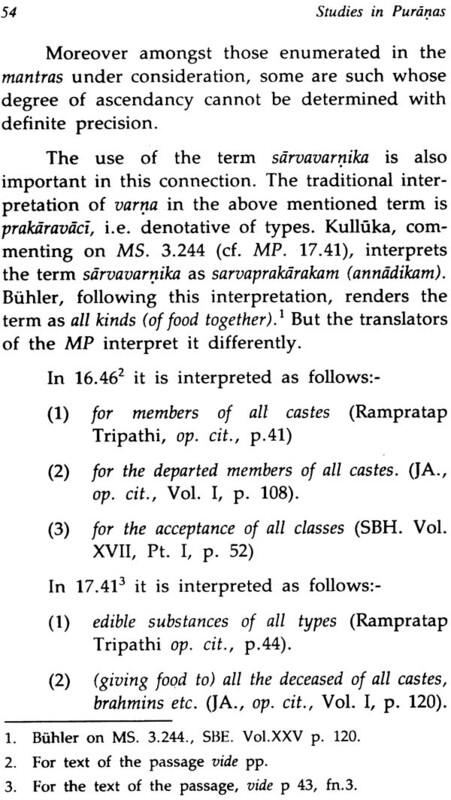 of India with a view to promoting, preserving and propagat- ing Sanskrit learning in all its aspects, with special reference to the indepth shastraic learning. 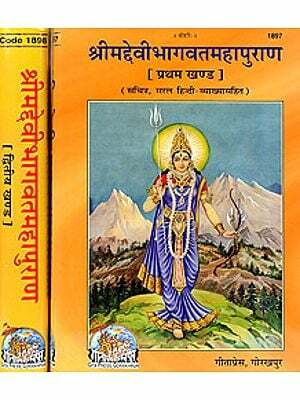 Apart from conducting the regular courses of studies at the various constituents Vidyapeethas, it has been bringing out invaluable publications representing dissemination of knowledge contained in the Shastras. Thanks to the continued help, encouragement and support from the Ministry of Human Resource Development, Govt. 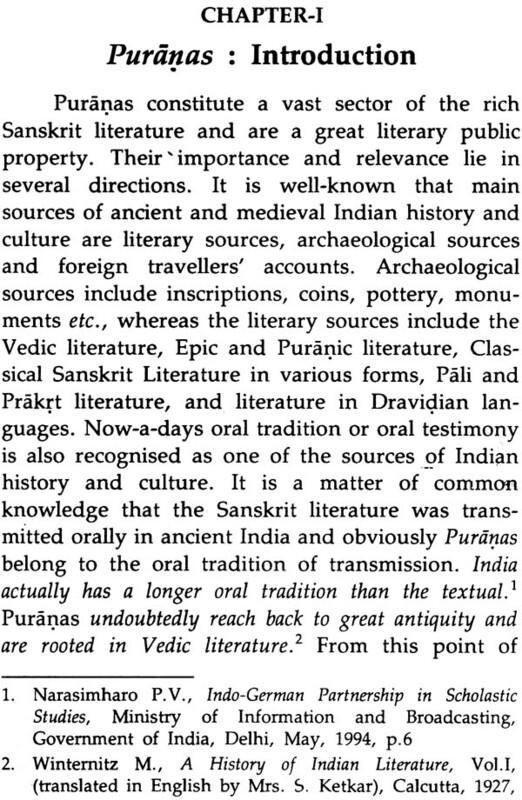 of India that the Sansthan has grown by leaps and bounds and has been able to render its services to promotion of Sanskrit learning at national and international levels. The Sansthan has decided to bringout 50 scholarly monographs by eminent Sanskrit Scholars of different fields as part of the academic programmes organised to celebrate the Golden Jubilee of India's Inde- pendence. 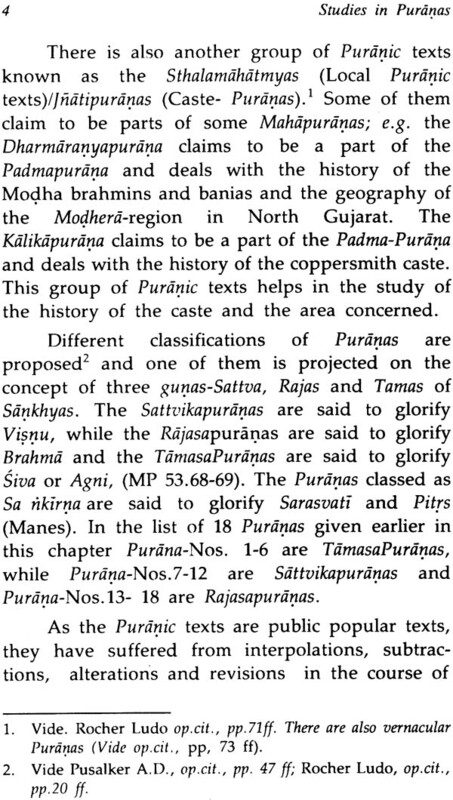 The present book Studies in Puranas highlights the value of Puranas for the social, cultural and religious development of Indian society, particularly Gujrat in the historical perspective. It deals with several important aspects of human life like samskaras which are of immense value for the proper development & success of human being. We are highly thankful to Prof. S.C. Kantawala, former Head, Department of Sanskrit, Pali & Prakrit and Ex. Director, O.R.I., M.S. University, Baroda for contributing this valuable work for the Golden Jubilee of India's Independence Series of Sansthan. 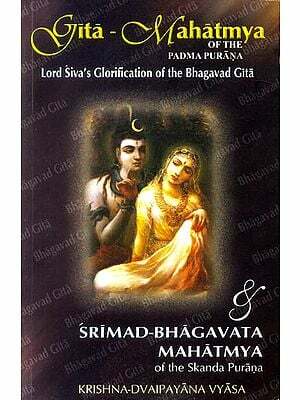 Dr. Savita Pathak and Dr. Viroopaksha V.Jaddipal deserve special appreciation for their valuable services rendered in planning and bringing out the glorious series particularly the present book. Thanks are due to M/s Apex Books Publisher & Distributors for printing the book on time. 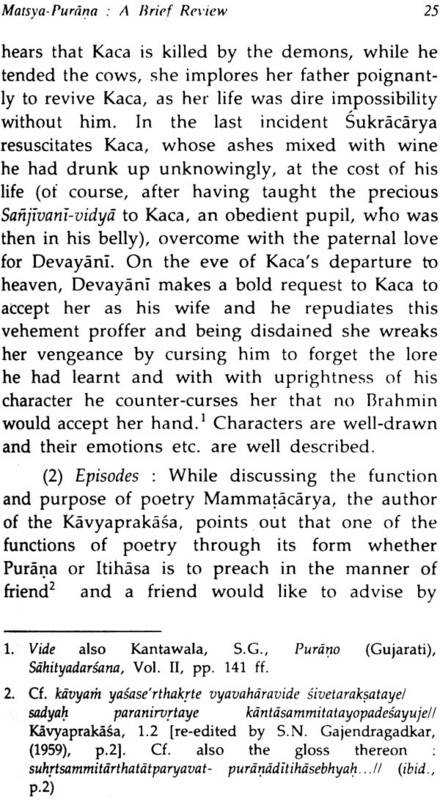 The present book owes its origin and its publication to the warm and kind invitation of Dr. K.K. 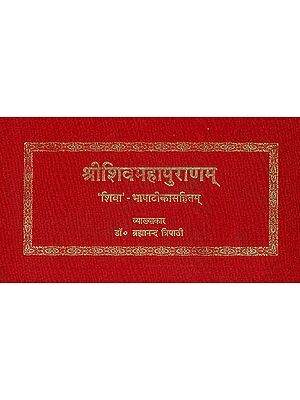 Mishra, Director, Rashtriya Sanskrit Sansthan, New Delhi to contribute a monograph in the plan of the publication of 50 monographs in the Golden Jubilee of India's Independence Sanskrit Series as a part of the celebrations of Golden Jubilee of India's Independence. 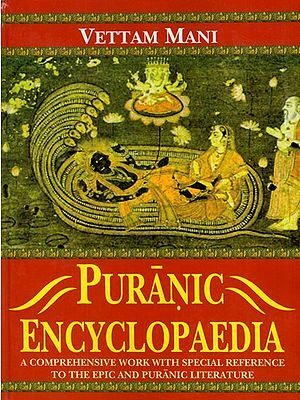 Puranas are one of the great and rich literary sources and records spanning over a long period of time containing India's great cultural traditions and heritage in their multiple aspects. 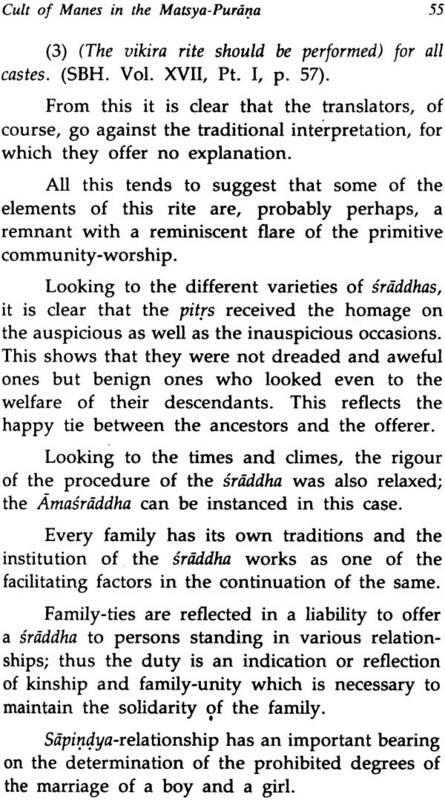 They have carried forward the Vedic legacy in their own dynamic way to maintain the unimpaired sense of unity of India and contiuity of India. 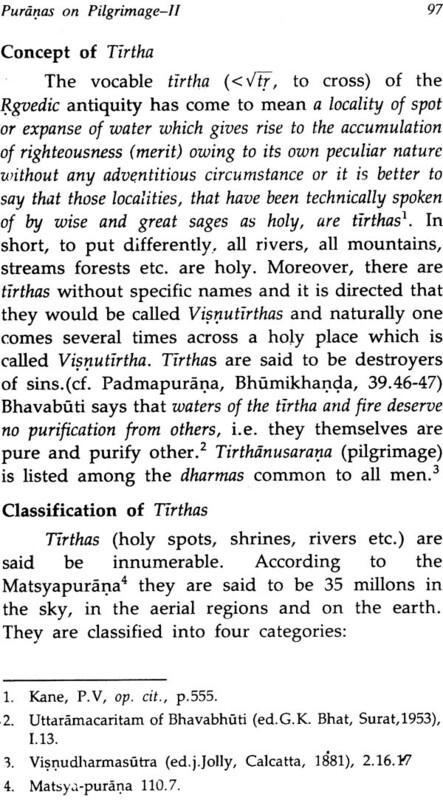 They have generated in the past and continue to generate in their own way the notion of national unity and integrity by unique institution of tirthayatra and have be- queathed the idea of human welfare and world- peace in their own way. 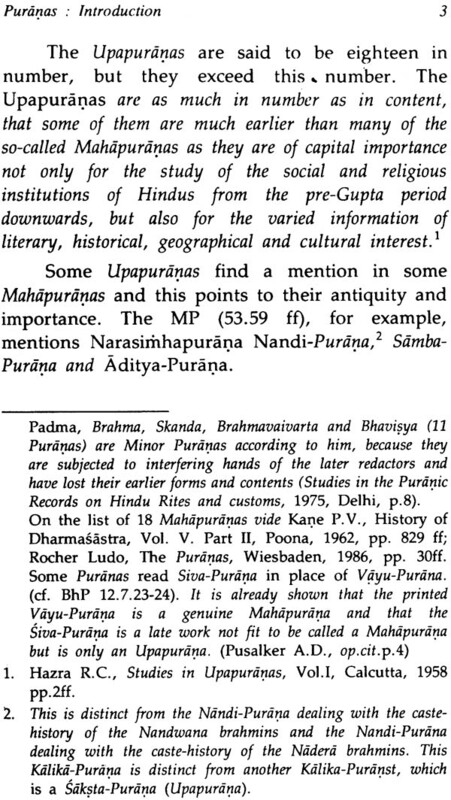 I have, therefore, selected for this monograph some of my published, however scattered papers dealing with the cultural heritage as dealt in the Puranas, I have tried to revise them as much as I could within the time at my disposal. 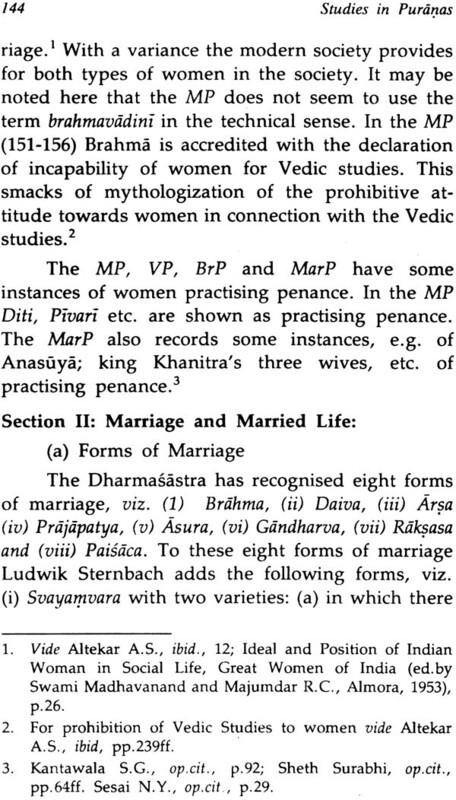 I have also added three unpublished papers, viz i. Puranas: Introduction, ii. 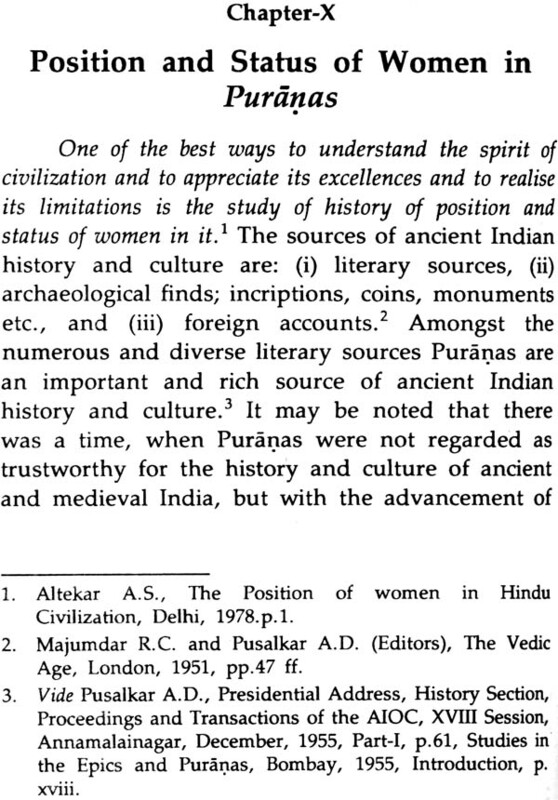 Puranas:Sources of Ancient Indian History and Culture and iii. 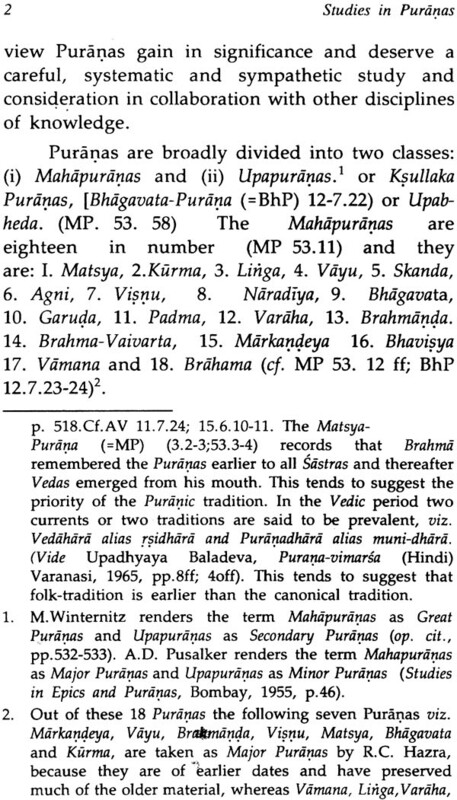 Puranas of Gujarat. I would like to express here my many sincere thanks to Dr.K.K. 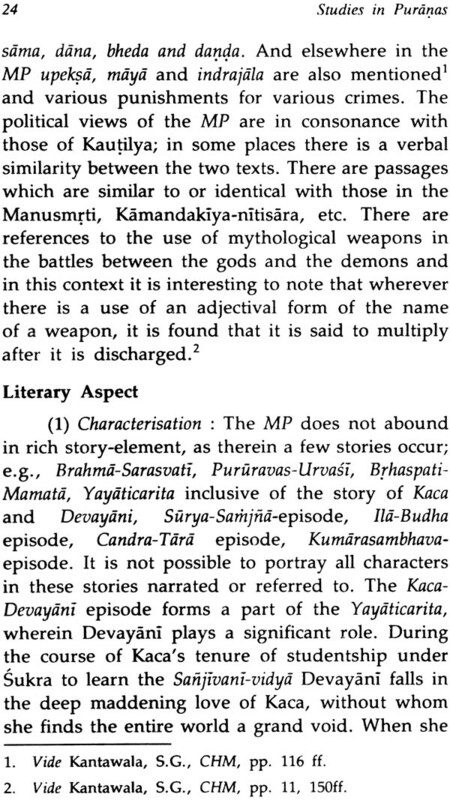 Mishra, Director, Rashtriya Sanskrit Sansthan, New Delhi and the expert committee for entrusting to me the preparation of this monograph in this memorable Series and for extending his warm co-operation. I cannot forget here to thank his colleagues. I thank the editors and publishers of the journals and felicitation/commemoration volumes for granting permission to include my papers, which were published by them earlier. The acknow- ledgement is made at proper places.